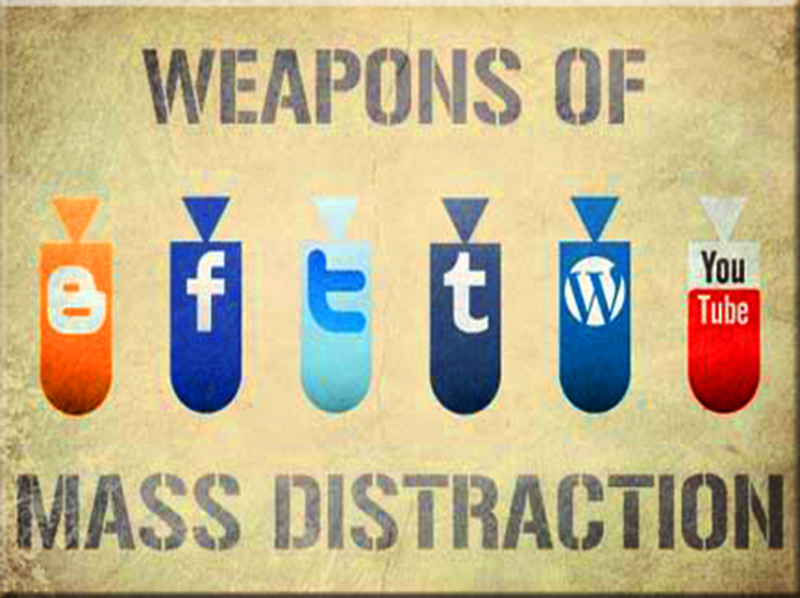 We saturate our time and space with unessential distractions. The online world offers an endless spring of mildly interesting, mostly superfluous reading, and our smartphones with their noisy arrays of buzzes, bells, and beeps demand our attention like bratty kids. Not to be outbid, the brick-and-mortar world demands equal time and its pound of flesh, promising eternal consumer happiness. Our time gets diluted, our space gets inundated, and our defining essence becomes a bland blend of muddle. We self-define through our stuff. I am a master homechef because I have 12-piece cutlery set and full array of All-Clad pans and pots. I am a talented musician because a Martin D28 or Fender Stratocaster is resting on the guitar stand in my living room. I am an astounding sommelier because my wine cave is brimming with expensive bottles. What a wonderful world it would be if aptitude and skill could be a purchase away. 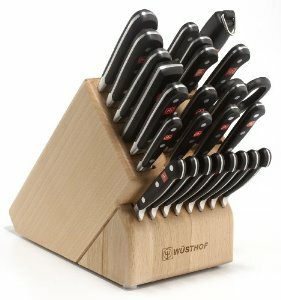 The best homechefs I know have limited kit: a few essential pots and pans and perhaps 3 solid, razor-sharp knives. They focus on technique, ingredients, and presentation. My ex mother-in-law produced some of the most delicious Spanish dishes I’ve tasted from a tiny kitchen and with unremarkable equipment in her Barcelona flat. I don’t recall ever seeing a cookbook on the counter. She’s never had internet access for recipe look up and only recently got a mobile phone (emergency calls only!). She wouldn’t know Jamie Oliver or Gordon Ramsey if they bit her on the ankle, … but I think they would love her empanadas and paella. The most entertaining piano player in Aix-en-Provence – David Brulin – can be seen pushing his ragged piano through town to the markets at noon and restaurants at night (La Cita every Thursday!). The faded instrument’s brand is anyone’s guess, the keys have long since lost their ivory sheen, the hammers and strings rattle and jangle as it rolls on a dollie through the bumpy alleys. But when David takes his seat it might as well be a Steinway. It’s his well-honed skill at the keys that gets your feet tapping, not the name on the lid. Unfortunately, mastery comes through practice only, and these distractions of ours divert energy and attention from that pursuit. I admit to this sin in spades. If there is one thing at which I’m truly a master, it’s finding trivial things to sidetrack my focus. And it’s not my fault! We’re all under constant assault to check out the latest gizmo or app. This arrived from Apple last week in my inbox: 7 Underrated Apps You Didn’t Know You Needed! These included RunPee that “lets you know the best time to pee during movies so you don’t miss any good scenes” and Plant Nanny that “comes with cute little plants (on your phone) that are meant to remind you to drink your water regularly.” Damn right, I didn’t know I needed those. List: Make a short list of passions you most enjoy and want to master; those things by which you want to be defined. Cooking, fitness, writing, music, …? Everyone’s list is unique. What is on your list? Commit: Reserve time on your daily or weekly calendar for each passion and do your best to respect the commitments, and that means saying no to friends and family who call with last minute invitations. Master: The better we get at something the more we want to get even better at it. Adopt practices that promote your growth and mastery in the passions you’ve selected and a virtuous upcycle will develop, pulling you to commit even more time. And remember to emphasize the practices, not the accessories. Meditate: Just 5 minutes per day helps clear my head and calm the noise. As mentioned earlier, my discovery in mental distillation continues to be a work in process and I’m looking for suggestions and experiences we can share with my community of readers. Anything you care to note?